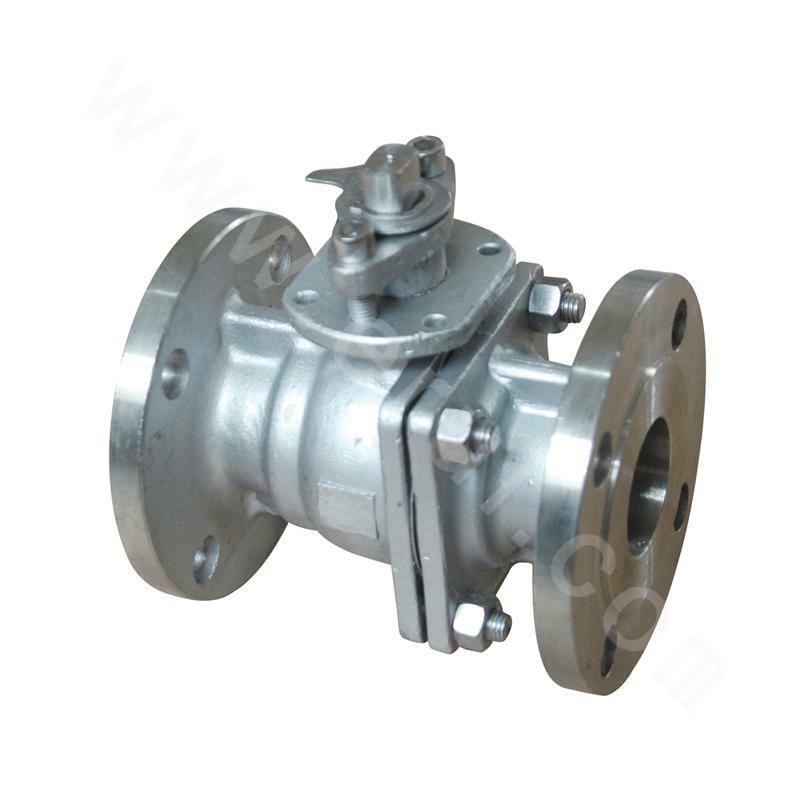 Ball valve is the product of ever developing valve manufacturing technology. It features simple structure, easy operation, small fluid resistance, reliable sealing performance and long-term service. It's suitable for various connection forms and is widely used in the automatic control systems of devices in the fields of petroleum, chemical engineering, electric power, metallurgy, machinery, etc.